The key players who established our department's identity, mission and vision. 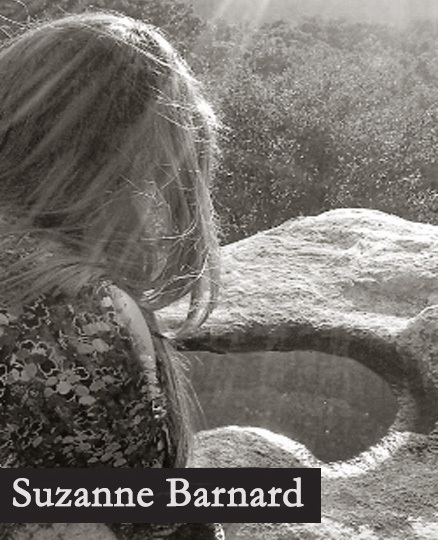 Dr. Barnard studies post-structuralist psychology, Deleuze, psychoanalysis, and film theory. 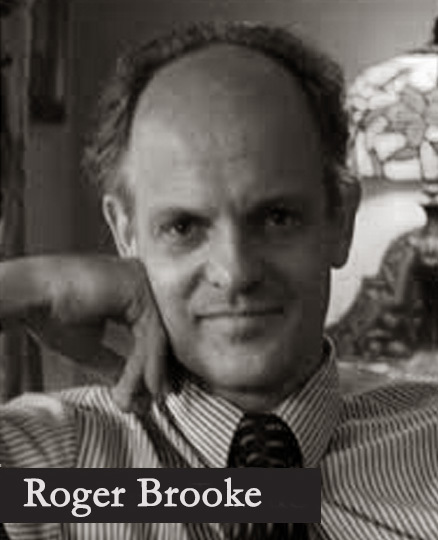 Dr. Brooke has developed a phenomenological approach to depth psychology and psychotherapy. 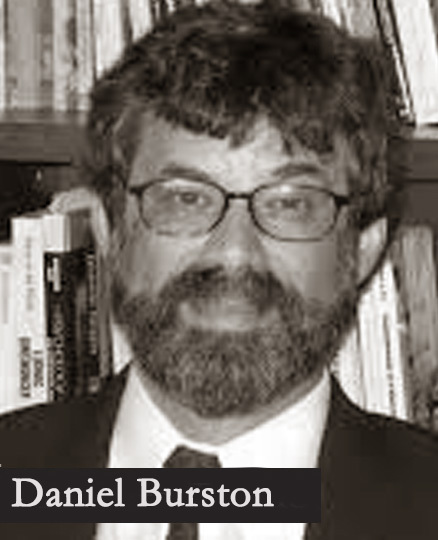 Dr. Burston studies the history of psychology and its integration with philosophy, theology and politics. Dr. Fink's work focuses on the epistemological, political, and clinical ramifications of Jacques Lacan's theories. 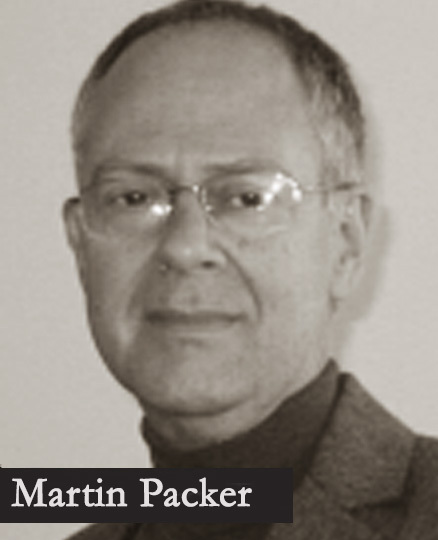 Dr. Packer's work addresses an interpretive approach to social science research, as well as child learning and moral development. 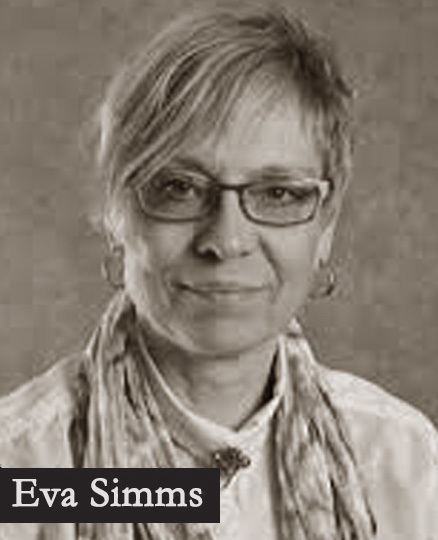 Dr. Simms integrates psychology, phenomenology, and eco-psychology with community-engaged research practices. 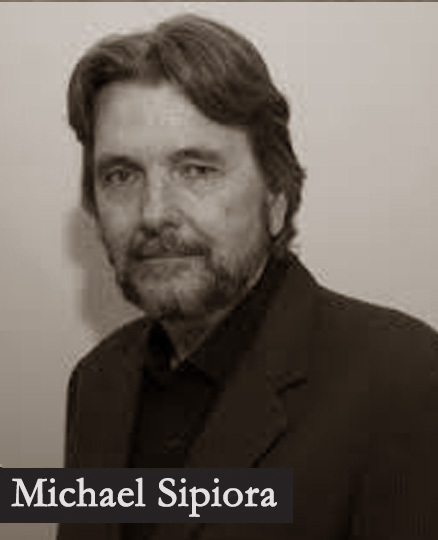 Dr. Sipiora work focuses on phenomenology, archetypal psychology, cultural psychology, and metabletics. 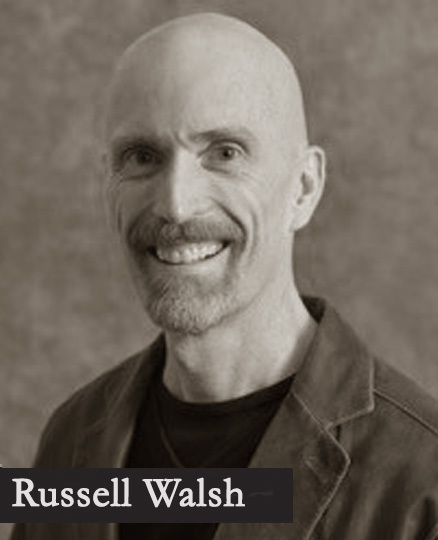 Dr. Walsh studies phenomenological, hermeneutic and postmodern accounts of psychotherapy.